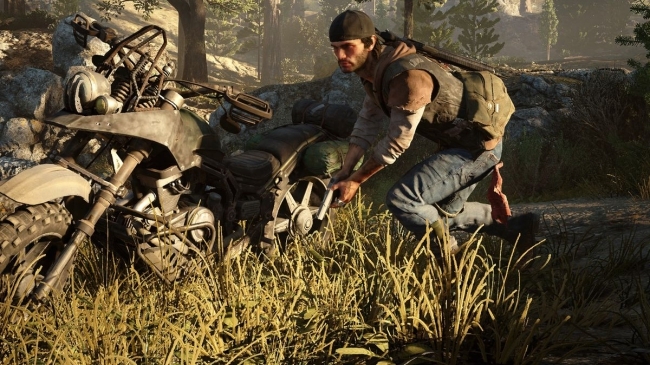 Days Gone will consist of a massive open-world with plenty of activities for players to partake in. As such, it shouldn’t come as a surprise that its installment size seems a hefty one. The game’s digital version alone will take up a whopping 67GB on the PlayStation 4. This number does not take into consideration the day one patch, either. German website PlayFront revealed these details, after receiving a Days Gone press kit. In addition to confirming the title’s install size, PlayFront also noted the day one patch will catch players up to Patch 1.02. It seems the update will not consist of anything game-changing, as it is chiefly intended to iron out bug fixes and the like. When considering the likes of Red Dead Redemption 2, which had a file size of roughly 100GB, Days Gone’s 67GB seems tame. However, when compared to other PlayStation 4 exclusives, that 67GB is shocking. Horizon Zero Dawn, a large open-world in its own right, weighed around 40GB. Meanwhile, God of War initially took up approximately 45GB of space. Minus its day one patch, Marvel’s Spider-Man weighed in at 45GB. The sheer number of enemies that will simultaneously appear on screen in Days Gone likely contribute to much of the file size’s enormity, though. In other Days Gone news, it was recently revealed that reviews for the SIE Bend Studio title will go live one day ahead of launch. This shouldn’t be cause for concern, however. Plenty of other titles have had review embargoes lifted in a similar fashion. FromSoftware’s acclaimed Sekiro: Shadows Die Twice serves as one of the more recent examples. 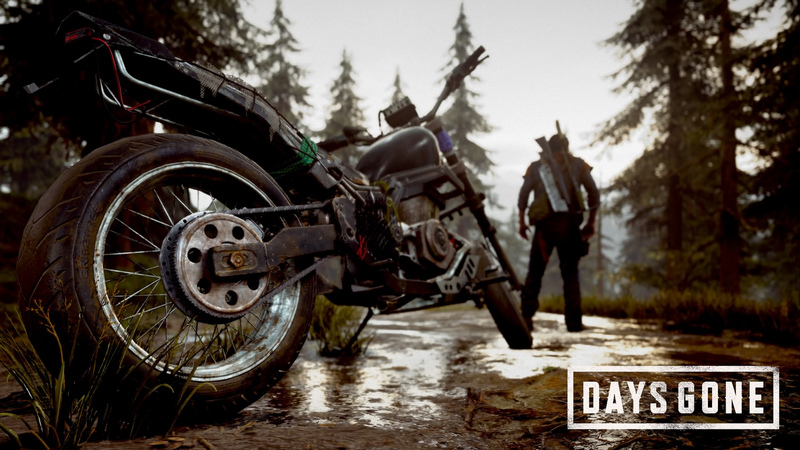 With two delays under its belt, Days Gone will finally come to the PlayStation 4 exclusively on April 26th. Its release won’t mark the only time players get to explore Bend Studio’s version of the apocalypse. Post-launch DLC is planned for the game, as well, though the studio has yet to reveal what fans can expect from it.